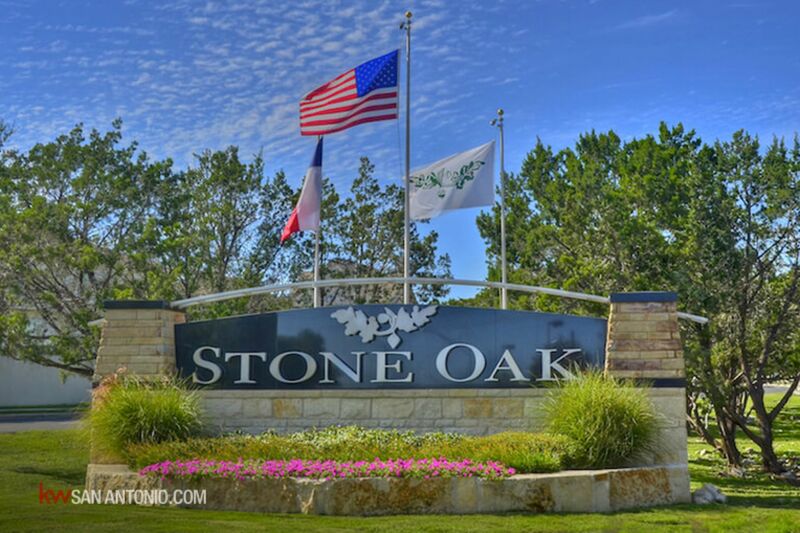 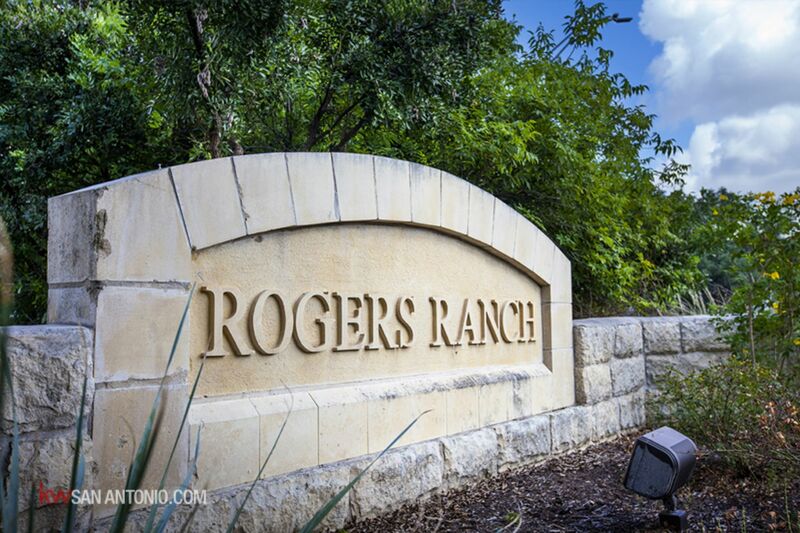 Rogers Ranch, a family-friendly neighborhood filled with amenities in the surrounding area! 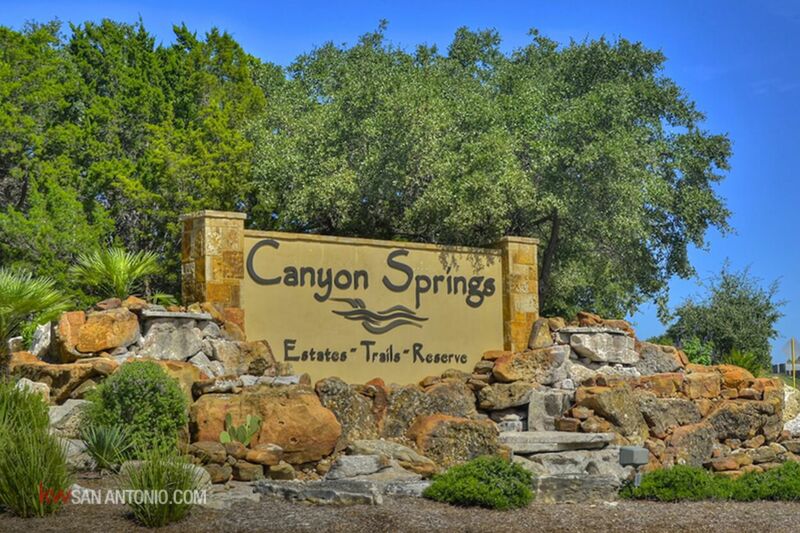 Among the amenities of the neighborhoods in Canyon Springs is controlled access along with community pools, parks, playgrounds, and sports courts! 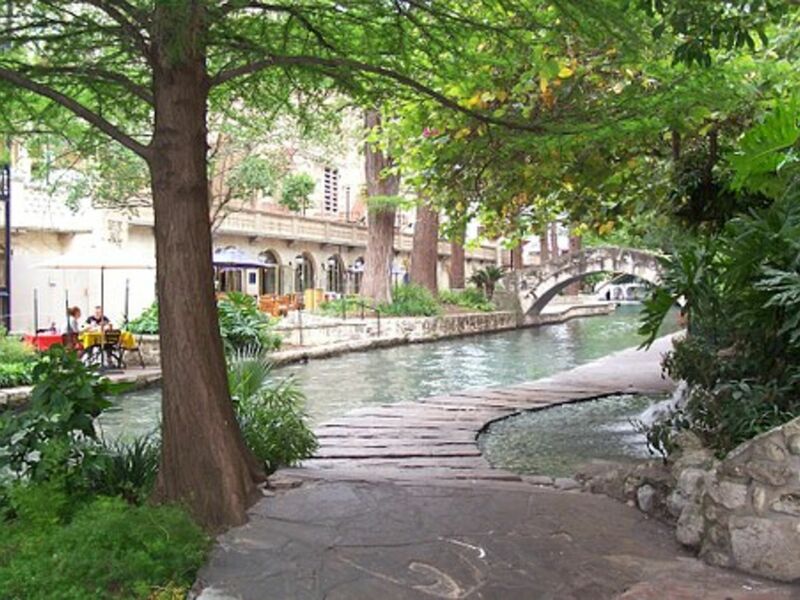 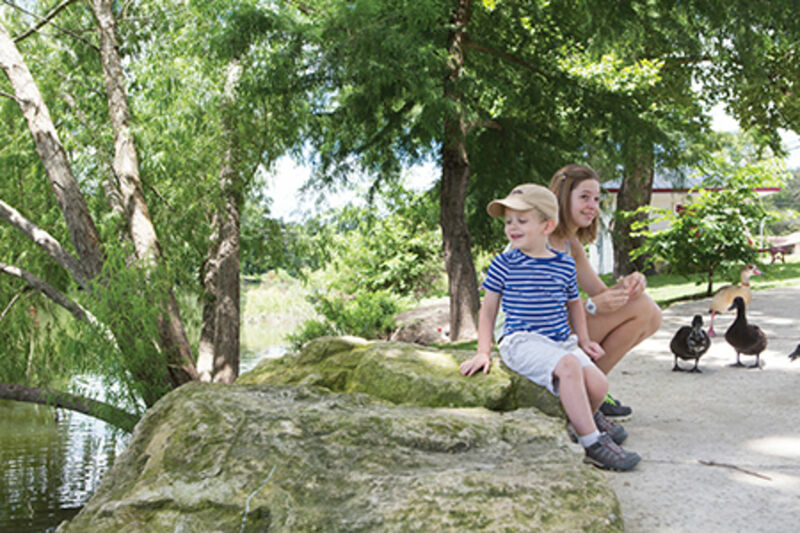 Boerne is known in the community as an area with top-rated public schools, its small town character and the genuine friendliness of neighbors.